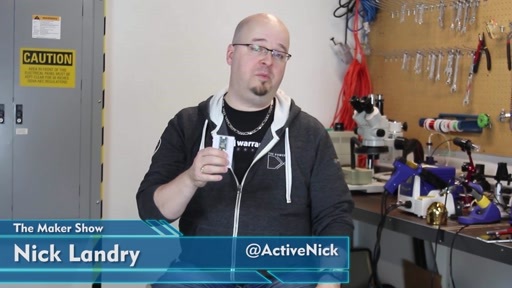 Using a Wi-Fi enabled micro-controller that is the size of a matchbook, we can attach sensors to gather information about the world around us. 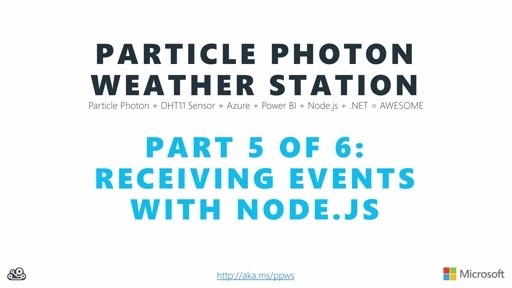 We can then take that data and publish that up into cloud services for either online archival, real-time analytics, building predictive models, or using visualization software to create new insights into the date that we are gathering. 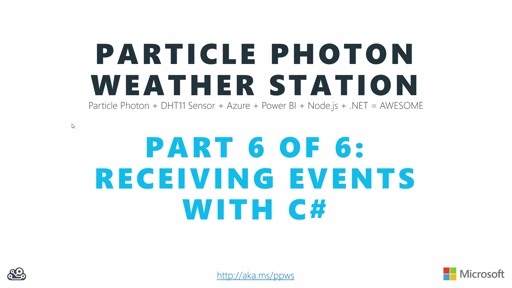 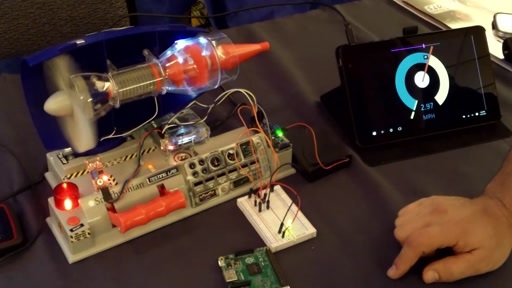 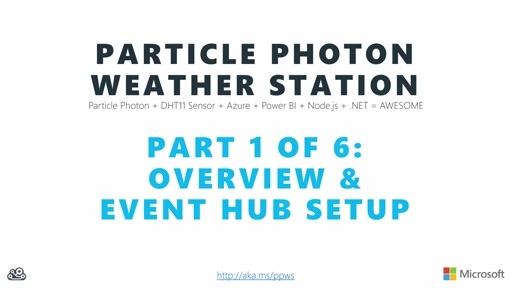 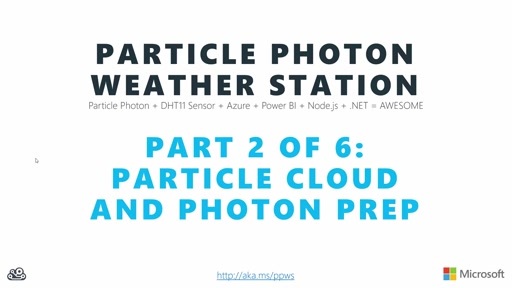 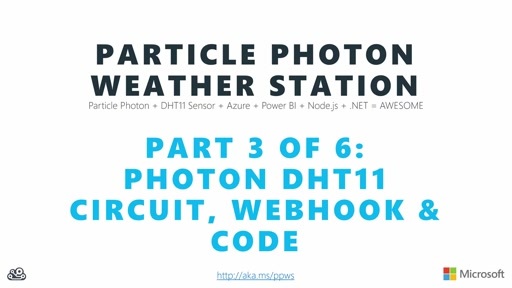 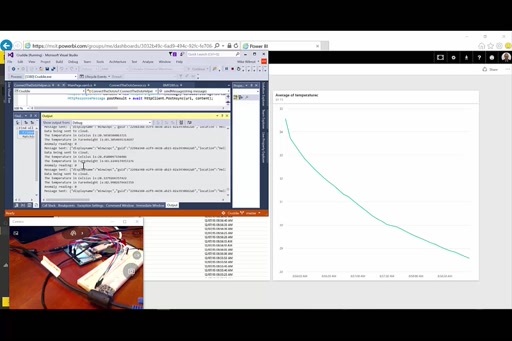 We are going to show you exactly how to do that using the Particle Photon and the Microsoft Azure Cloud. 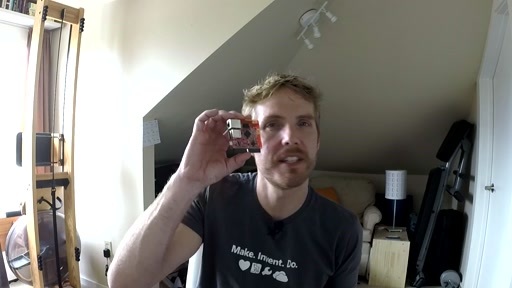 We will do this using a project known as the Internet of Trees. 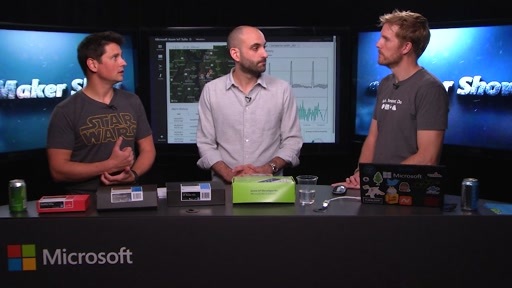 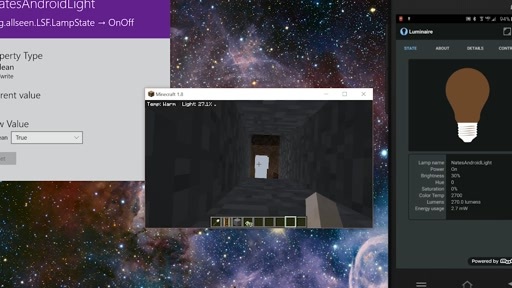 A project that uses solar power to capture readings from multiple soil sensors attached to a variety of fruit trees and publish them into Azure Storage for perusal in Power BI.